There are four allopathic medical Massachusetts-based schools, three of which rank in the top fifty for research by US News and World Report, Harvard Medical School, Boston University and University of Massachusetts–Worcester. Massachusetts medical school’s have been extensively involved in research, so if you are looking for a research-oriented atmosphere to enrich your medical training, Massachusetts is a state worth looking into! 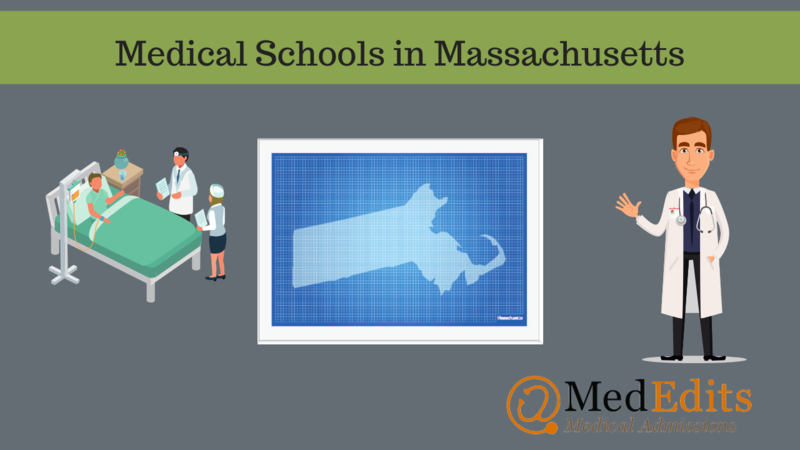 Massachusetts is a popular state for medical school applicants. With three medical schools located in the heart of Boston, Massachusetts provides an opportunity to network with other students and to collaborate with physician leaders. Massachusetts is home to arguably the most famous medical school: Harvard Medical School. Massachusetts Medical School Acceptance: Increase your chances. 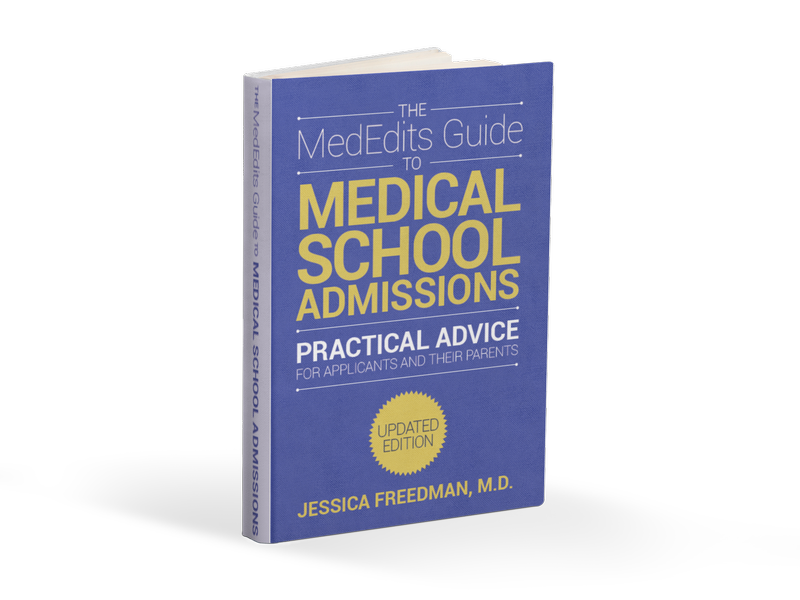 Sign up for a FREE 15 minute medical school admissions advising session. How Competitive are you for Medical School Admissions in Massachusetts? To determine your competitiveness for a Massachusetts medical school you must review the average MCATs and GPAs for accepted students as well as the medical school acceptance rates. For out of state students, it is important to pay attention to how many out of state students are interviewed and what percentage are in the entering class each year. So, how difficult is it to get accepted into a Massachusetts medical school? Let’s review the data. Below are the average MCAT scores and GPAs, interview rates for in state and out of state applicants, acceptance rates, percent of entering class that is in state, and tuition for all medical schools in Massachusetts. Related Video: When should you apply to medical school? Should you take a gap year? So, what can you do to increase your chances of getting accepted into a Massachusetts medical school? It is important to take note that most of the Massachusetts medical schools, Boston University, Harvard Medical School, and Tufts Medical School, are “out-of-state friendly schools.” In other words, their incoming classes are primarily made up of out-of-state students. When evaluating how competitive you are, be honest with yourself. Are your MCAT and GPA close to the metrics for accepted students? If not, consider retaking your MCAT or enhancing your GPA. Several of the Massachusetts medicals schools have MCAT averages above the 90%, so consider this when generating a list of schools you want to apply to. If you are interested in pursuing a MD/MPH or MD/PhD, make sure to check that the schools you apply to offer these special programs. Although the process of applying to medical school is immensely rigorous and overwhelming, you should only go to a school which you believe will shape you into the clinician you want to be.